Welcome! 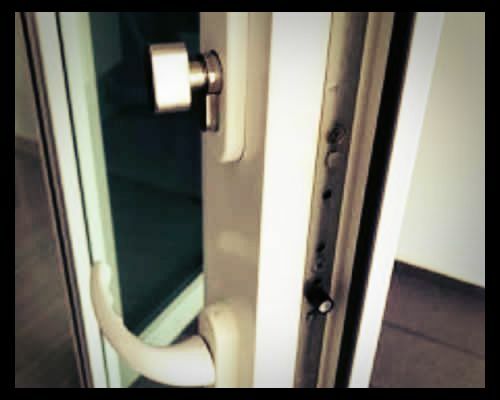 We specialise in unlocking and replacing sliding/glass door lock & knob around Klang Valley, Malaysia. We offer high-quality service at an affordable price. All services come with 90 days workmanship warranty. Sliding door locks are as important as the rest of your security system. Do not ignore any first signs of latch or lock problems to prevent security breaches in your property. Call a professional sliding door specialist to help you address the problem today. Fixing the problem yourself may further result to more problems with the lock system. We have team of experts in finding solutions to common sliding door lock problems, including unlocking, repairs, and installation. Give us call today if you are looking a locksmith in Klang Valley (including Klang & Shah Alam with your lock. We are confident we can solve it for you. Whatever door it may be, the possibility of getting locked out of your own property is extremely normal. With this, we have dedicated an emergency team to address unlocking problems among our current and new clients. Whether you are locked out or simply having issues unlocking your sliding door, we got your back. Experiencing troubles with securing your lock seamlessly? Perhaps its needing a repair or an upgrade. 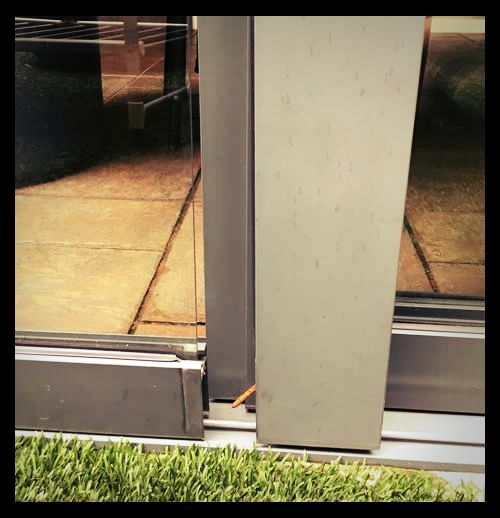 We have experts in lock repairs to make sure your entire sliding door system is secured and working. We are constantly upgrading our lock system supplies for our sliding door systems to ensure that we are up to date with the security trends in the market. We offer full replacement and installation of new locks for our clients. I find out about unlocking service of the company through the nternet and they rescue me from my locking problems of our stores door! Thankfully, we are able to open the store just on time. Great service! Friendly and competent staff. We are loving our new lock system now! Lock problems and upgrade? Send us a message through Whatsapp or email today to receive your quotation. We service around Klang Valley, Kuala Lumpur, and Selangor. We Specialise in Sliding Glass Door and Door Knob Replacement, Unlocking & Repairing around Klang Valley, Malaysia. Honest price with high quality service.